April 20th, a sacred day for weed smokers everywhere, is just around the corner. This year is a particularly special year as Canada is on the verge of legalizing marijuana across the country. Marijuana users are rejoicing, but Condo Associations are cringing. Smoke smells are the bane of Associations, as one Owner’s enjoyment is another’s nightmare. To celebrate 4/20 here is the 2018 Condo Association Marijuana News. But I want to smoke! Toronto Owners might not be able to smoke as much marijuana in their units as they might have hoped. According to this article, there is broad language within the Condominium Act that allows Boards to “promote the safety, security or welfare of the owners, and prevent unreasonable interference,” which could be utilized to ban marijuana smoking. Those in favor of banning also point out there are other ways to enjoy marijuana – such as vaping and edibles. What is certain is that Condo Associations in Canada will need to be proactive with legalization coming. Covered in a previous roundup, this article captures just how bad marijuana smoke can be for Owners. 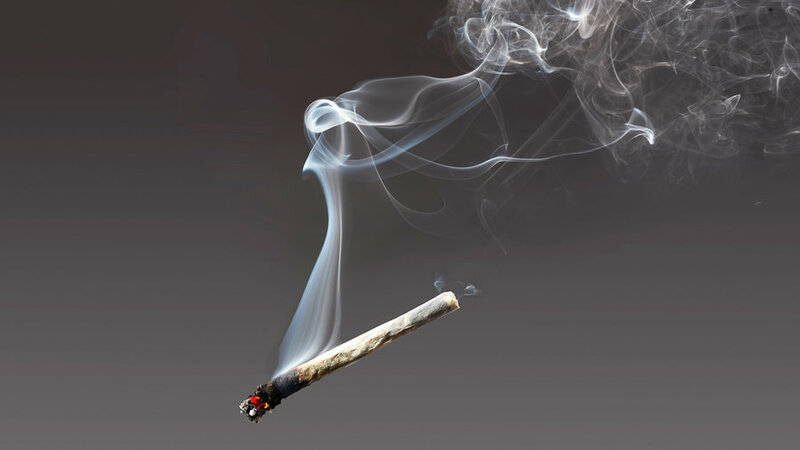 A couple in Canada dealt with smoke smells of marijuana for over five years. The Condo Association agreed with the Owner about needing to remedy the situation. However, the community was extremely slow in fixing the issue. This sort of issue will likely be commonplace with mass legalization, and it demonstrates just how challenging marijuana can be in a Condo setting. Should home sellers stash their pot plants before the open house? Honey, it’s what we always wanted! From last year’s 4/20, an interesting article in the Boston Globe captured what you should do if you have a marijuana-growing operation at your home. Marijuana growing is specifically allowed in many jurisdictions if the plants are for personal use. 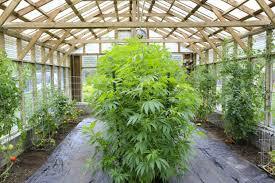 A well provisioned grow house is considered as an attractive amenity for some Owners. On the other hand, mortgage financing often prohibits illegal activity. Marijuana is still federally illegal, and banks are notoriously risk averse. This could lead to unintended consequences for the seller (or buyer) depending on financing. If you have a mortgage, probably better not to highlight the operation. If you own outright, it sounds like it is a matter of who you think you’re trying to sell to. It is clear from the 2018 Condo Association marijuana news that legalization is happening in more and more regions – and bringing challenges with it. With it comes the joy of being free to indulge, but such freedom comes with strings attached in a Condo Association. Owners should consider their neighbors, and look to ways to enjoy marijuana in an odorless way. Condo Associations need to nip things in the bud and create fair rules as fast as possible so that everyone can lead a better (and possibly high) Condo life.